It's bad enough to spy on the guy your neighbor's ex-wife is dating. It's even worse to get caught . 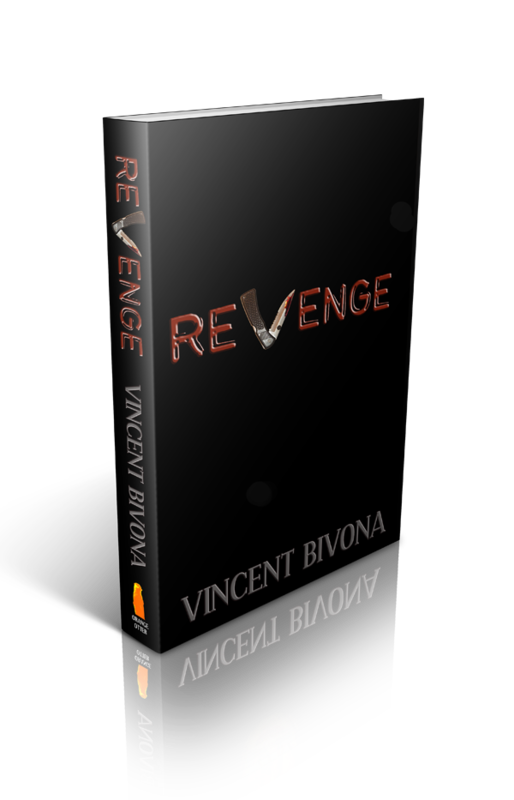 . .
How far will someone go to seek the ultimate revenge? They say writing is therapeutic. How therapeutic can it be when you are picked on, beat up, and ostracized day in and day out for as far back as you can remember? There's only one problem with getting paid to create nightmares: Nobody believes the ones that are real . 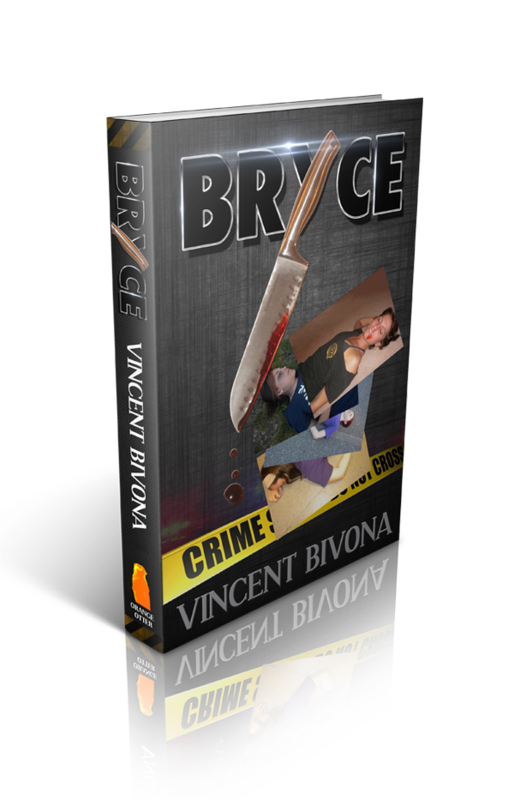 . .
Vincent Bivona is the author of more than seven novels, including the heavily anticipated The Pendant of Truth series. 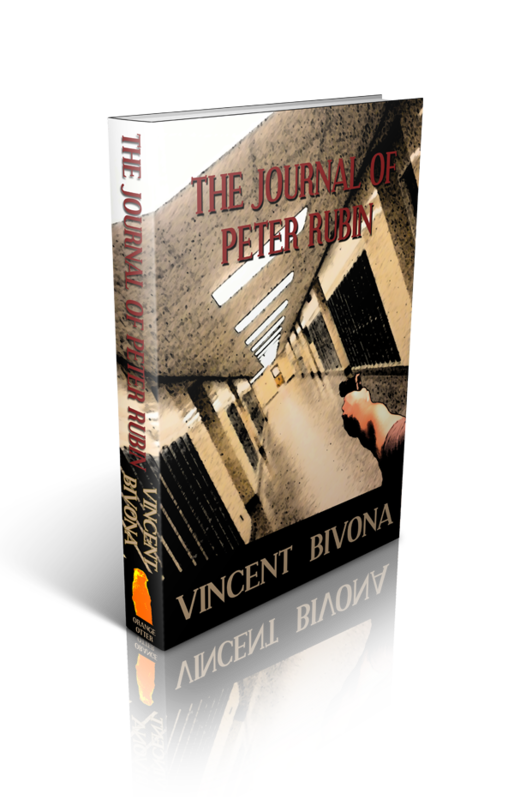 His award-winning novel, The Journal of Peter Rubin, is being taught in several schools across the United States and has been used as a companion for Rachel’s Challenge (a well-known anti-bullying seminar). His short stories have also appeared in a number of anthologies in varying genres. 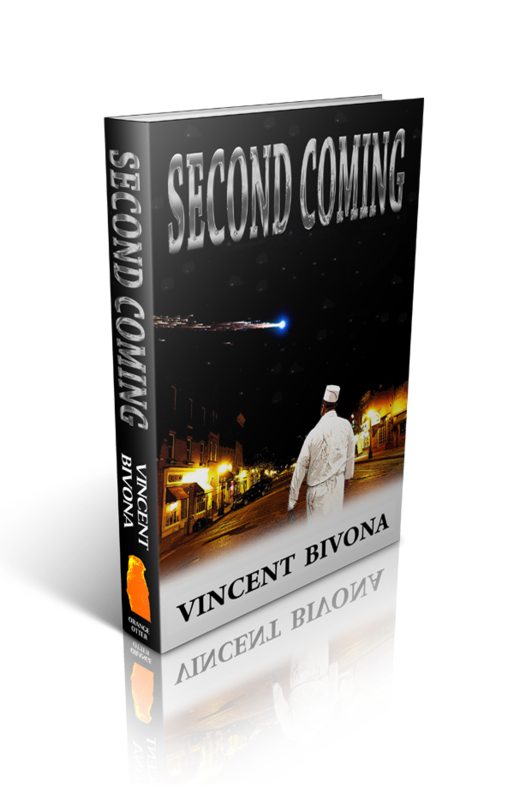 He is a participating member of the Horror Writer's Association and has enjoyed a number of professions, including being a teacher, police officer, and an ordained minister. Currently he enjoys traveling and dangling off high cliffs while rock climbing. As long as you keep reading, he promises to keep writing. Actually . . . that's not entirely true. He plans to keep writing anyway. But let's face it, he thinks it'd be nice if you read, too. If I don’t look, maybe it’ll all go away, like a bad dream. Because surely this was the worst dream he could ever imagine. Christopher King sat in the corner, holding the ace of spades in his hand. With a flip of his fingers, he tried catching the card between his knuckles and moving it into a back-palm, where it would appear to vanish to an audience. All he succeeded in doing was causing the card to shoot across the room. He didn’t go after it. He merely grabbed a different card and tried again, refusing to look away, knowing that if he did he would have to face reality.